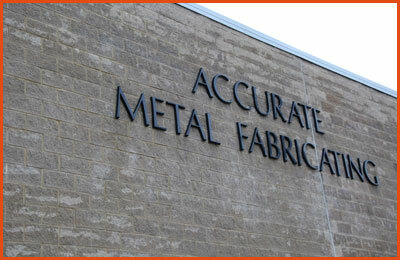 Accurate Metal Fabricating is a trusted name in precision sheet metal fabrication and perforated metal. For over 70 years, our customers have preferred working with us because we excel at collaboration and always strive to create the best solutions for their needs. 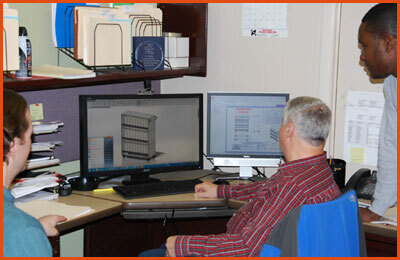 We use experience to create components that suits your specifications, on-time and within budget. 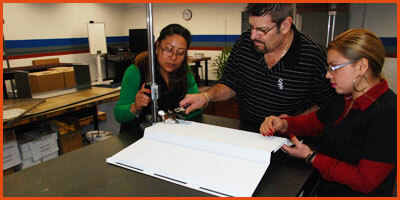 We understand how important your time is and provide solutions that are efficient and cost effective. Any company can provide the standard package of fabrication services, but our commitment to quality and delivery speak for themselves. We are committed to working with you in order to turn your original design ideas into reality, priding ourselves on our commitment to integrating and quality. Years of experience, reliable project management, quality, dependability, and flexibility are just some of the reasons why our customers keep coming back.